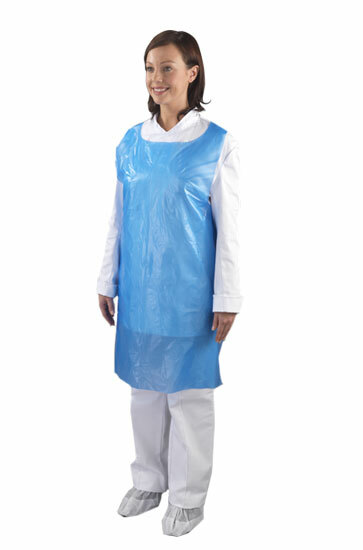 Economy polythene aprons available in flat pack or perforated on the roll, manufactured in accordance with European PPE Directive 89/686/EEC. 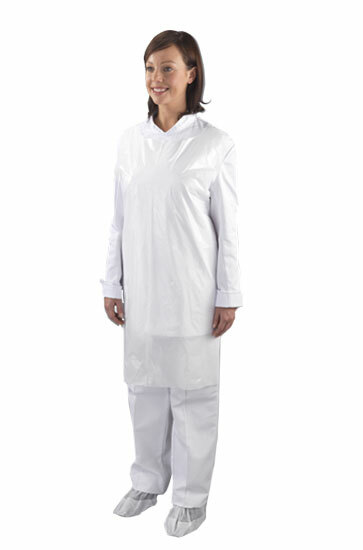 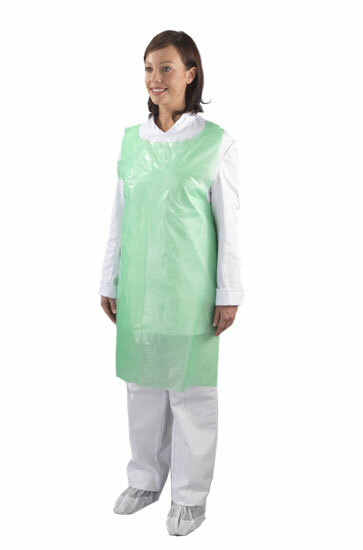 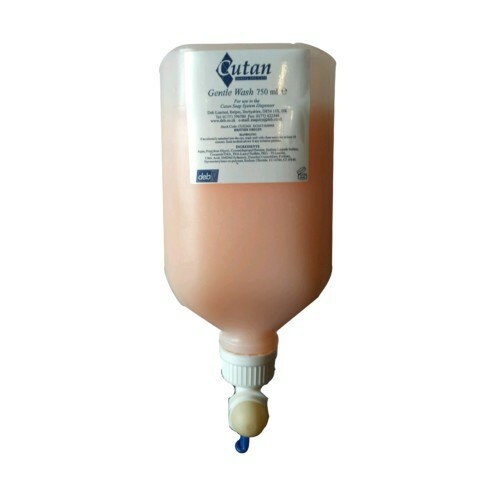 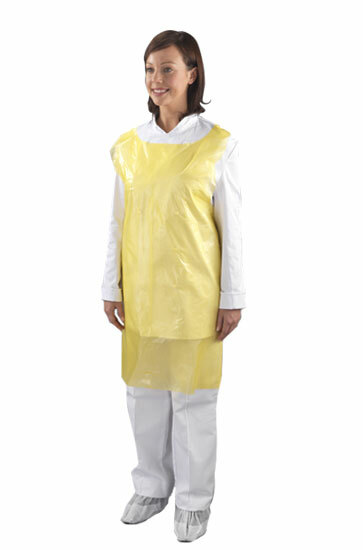 Our range of minimal risk aprons will ensure a high level of hygiene for many industries. 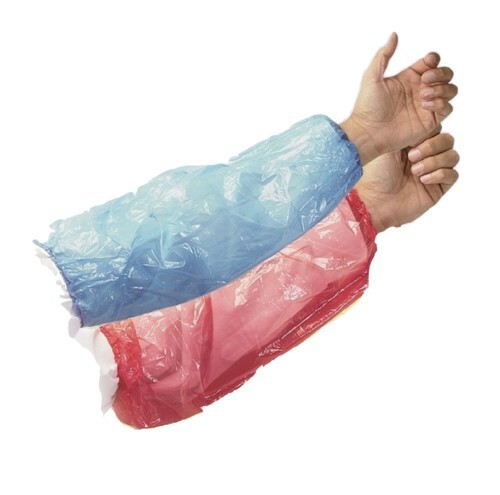 Flat packed or on the roll. 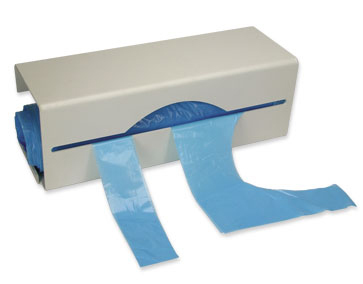 POLYTHENE PRODUCTS SHOULD NOT BE EXPOSED TO TEMPERATURE ABOVE 50?C. 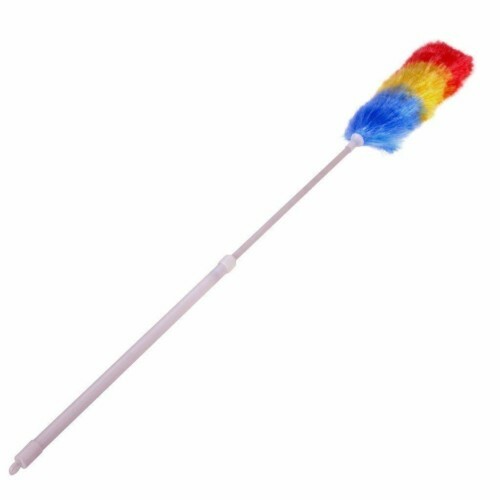 For discreet help and advice call 01704 553 773 today.